Tata Motors on Saturday said it has sold its stake in TAL Manufacturing Solutions Limited to sister concern Tata Advanced Systems Limited (TASL) at an enterprise value of Rs 625 crore for the aerospace business. 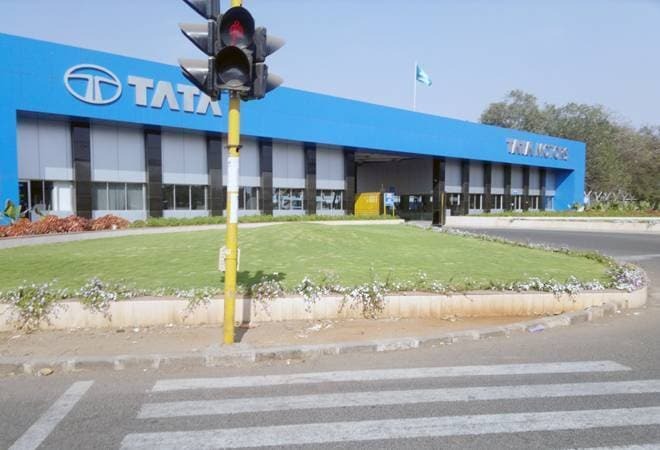 Tata Motors has acquired non-aerospace business from TAL Manufacturing Solutions Limited (TAL) for Rs 10 lakh, the company said in a filing to the Bombay Stock Exchange. “The company has availed requisite regulatory and other approvals and has on March 29, 2019, (i) sold its shareholding in TAL to TASL at an enterprise value of Rs 625 crores for the Aerospace business and (ii) the Company has acquired the non aerospace business from TAL at a value of Rs 10 lakhs,” Tata Motors said. On May 3, 2018, Tata Motors had announced that it will sell its non-core defence business to an entity promoted by the parent Tata Sons for over Rs 725 crore. The asset sale to TASL was approved by the board and includes getting Rs 100 crore for capital expenditure and Rs 625 crore for transfer of share in wholly-owned subsidiary TAL Manufacturing Solutions, the company had said. In a similar move, Tata Power Company had also announced the sale of its defense business to to TASL for Rs 2,230 crore. The sale of non-core assets will help companies to cut down their debt and reduce cross holdings.